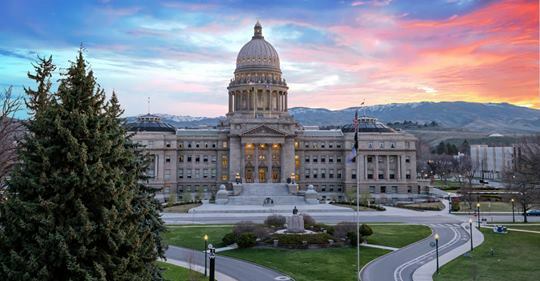 The battle over a new law in Idaho that creates a list of what lawmakers deem to be complications of abortion and requires health professionals to report when they occurred now awaits a judgment from a federal appeals court. Why cannot the so-called “pro-lifers” care for real human beings? Where are the ones fighting to have their taxes raised to pay for public schools?